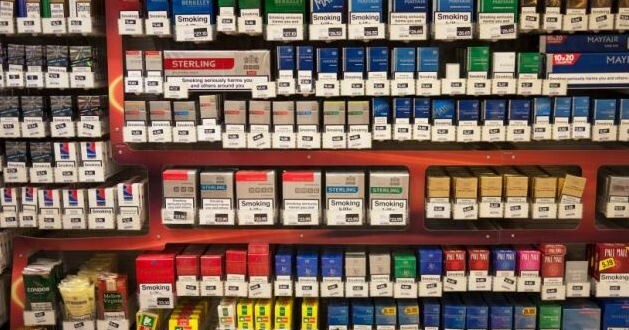 NORWAY: Government Pressured To Ban Tobacco Sales - Joe.My.God. Marit Hermansen, the president of the NMA, told Norwegian newspaper Aftenposten that access to cigarettes was not a basic human right. “We have long had the policy of phasing out smoking by 2035. This is a measure to achieve this goal. We want a tobacco-free generation,” she said, according to The Local. “It shouldn’t be forbidden to smoke, but we want young people to not get started with tobacco.” They hope the proposed legislation will mean future generations are unable to buy tobacco in Norway when they reach 18 years old, which is the current age limit. Given the choice of 2000, the law would technically come in to until 2018. Spokesmen for Norway’s major political parties say the NMA’s proposal is not currently feasible. Only the small nation of Bhutan has made all sales of tobacco and public smoking illegal.